!! जय श्री क़ृष्ण !! 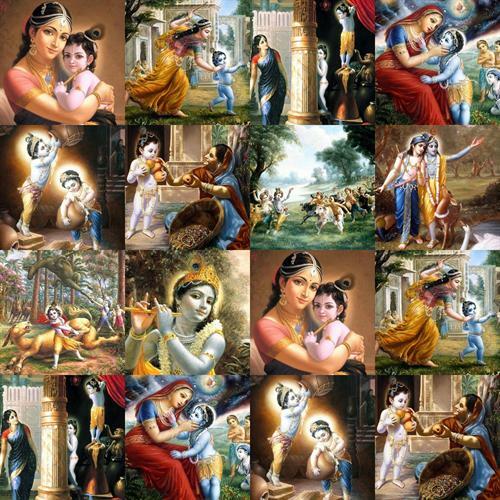 Krishna Janmashtami is the birthday of Lord Krishna, the eighth Divine Incarnation of Lord Vishnu. It falls on the 8th day of the dark half of the month (in the waning part of the lunar cycle between the full moon and the new moon) of Bhadrapada (August-September). 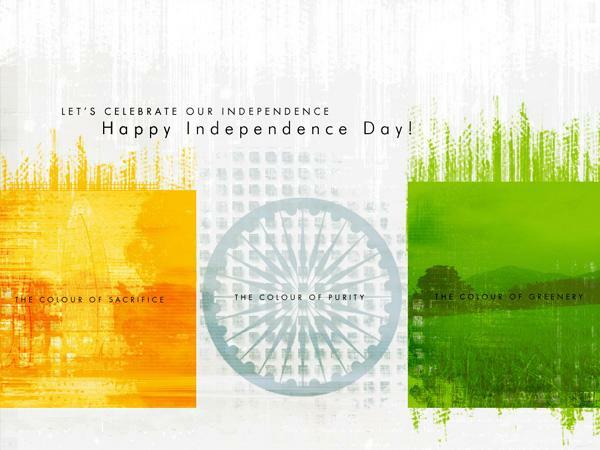 It is a festival celebrated with great devotion and enthusiasm by Krishna devotees all across the world. 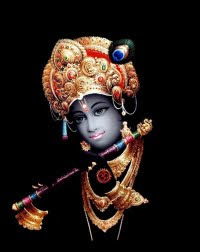 But why did Lord Krishna incarnate into the physical realm anyway? yadaa yadaa hi dharmasya, glaanirbhavati bhaarata. Hey Bhaarata (Arjuna). It is Faith which teaches renunciation and is responsible for the elevation and well-being of human beings. Whenever in the passage of time, (yadaa yadaa) Faith (or dharma) is weakened or is under attack, (glaanirbhavati) – and whenever adharma spreads without control (abhyutthaanam.h) – it is then (tadaatmaanM) that I re-incarnate myself (sRRijaamyaham.h) with all my powers to restore Faith. Whenever there is a decline of righteousness, and the rise of unrighteousness, then I re-incarnate myself to teach dharma. An incarnation is the descent of God for the ascent of man. The work done by the Incarnation of God and His teachings produce a benign influence on human beings and help them in their upward divine unfoldment and Self-realisation. Krishna played various roles during His stay in the world. 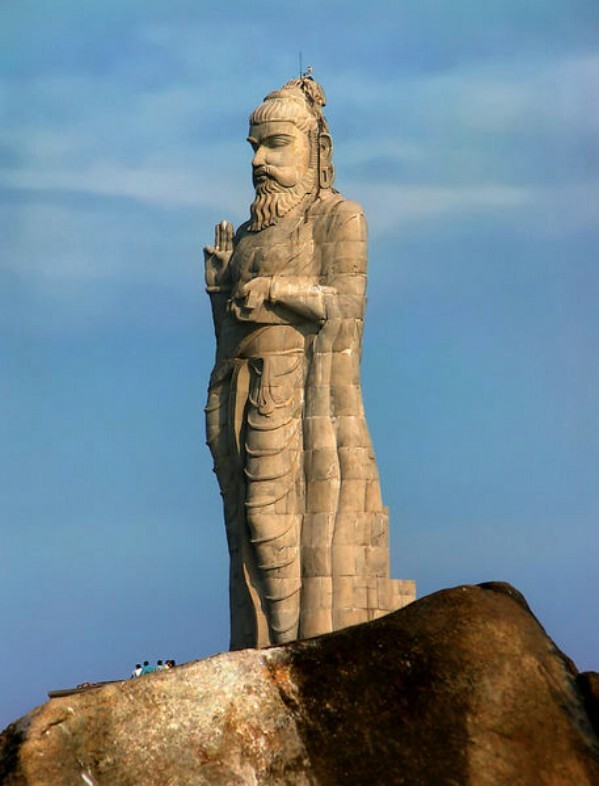 He was Arjuna’s charioteer. He was an excellent statesman. He was a master musician; he gave lessons even to Narada in the art of playing the veena. The music of His flute thrilled the hearts of the Gopis and everyone else. 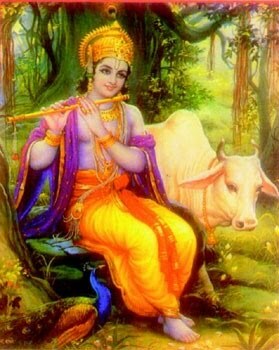 He was a cowherd in Brindavan and Gokul. He exhibited miraculous powers even as a child. He killed many demons. He revealed His Comic Form to His mother, Yasoda. He performed the Rasa Lila, the secret of which can only be understood by devotees like Narada, Gauranga, Radha and the Gopis. 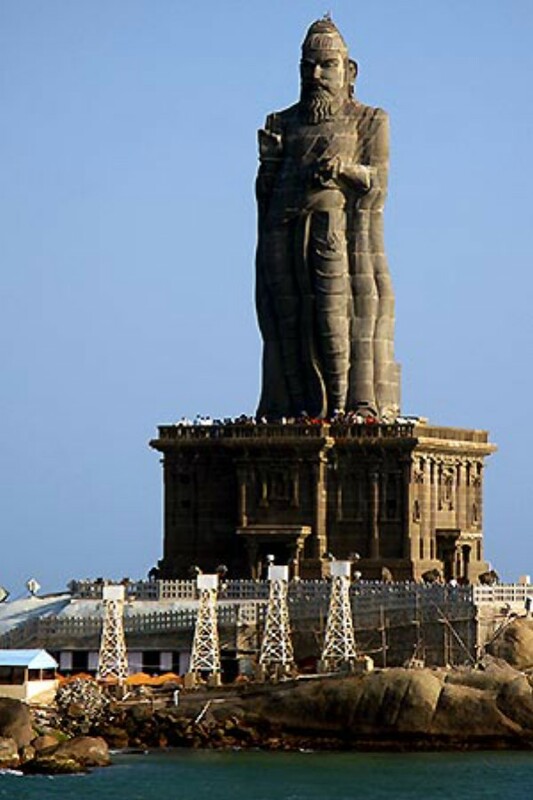 He taught the supreme Truth of Yoga, Bhakti and Vedanta to Arjuna and Uddhava. He had mastered every one of the sixty-four fine arts. For all these reasons He is regarded as a full and complete manifestation of God. Then, at the hour of midnight, which ushered in the advent of the Lord janArdana, when the darkness was at its most intense, viShNu, who dwells in the cave of the hearts of all creatures, revealed Himself as He verily is, in divinely beautiful devakii, even as the full-orbed moon rises in the eastern sky. The Lord, who is eternal, manifested Himself, just as the moon, which is ever present, becomes visible in the eastern sky when it rises. He is compared to the full moon to indicate His fullness (pUrNatvam). Received this image from one of my friend, so thought to put it up on my blog on this International Literacy Day 8 September. 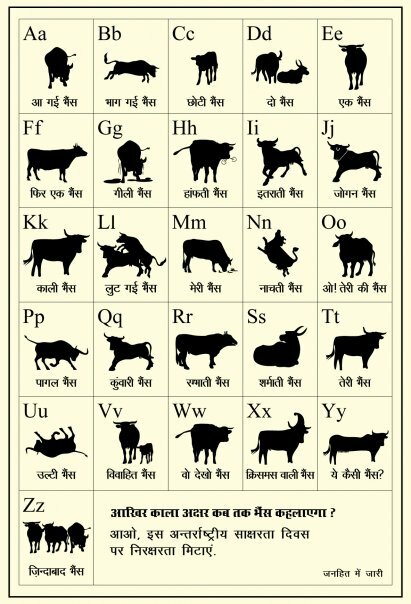 "Kala Akshar Bhains Barabar" - It's an old saying in Hindi but seem's still true and accurate for those who are illiterate. This image is itself self-explanatory yet humorous with a Question mark (? )...Why is more than half the population in India illiterate?...Have we thought on why the number of illiterate people in India is the highest in the world. Knowledge is power. Education is the key to our future and the evolution of society. Being Indian, we have to unite and "Help fight illiteracy in India"
India, known for its rich culture and tradition, also is rich in natural resources. 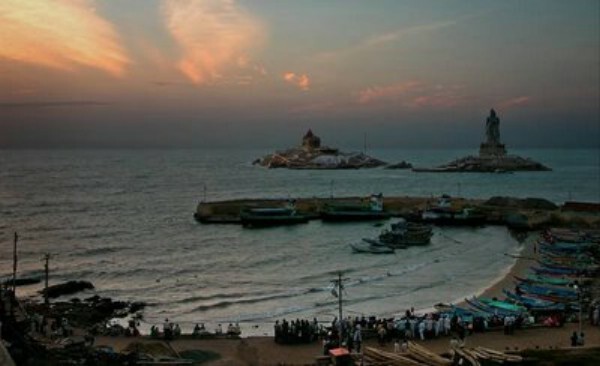 While the Northern side of India is widely covered by Himalayas, the west is covered by Arabian Sea and the east by Bay of Bengal. 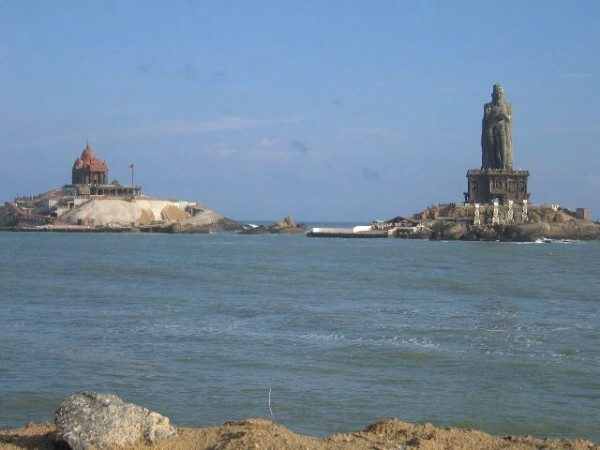 The southern side is exclusive as both these seas join with the Indian Ocean. The land placed in the tip of India, where the three seas join together is Kanyakumari. 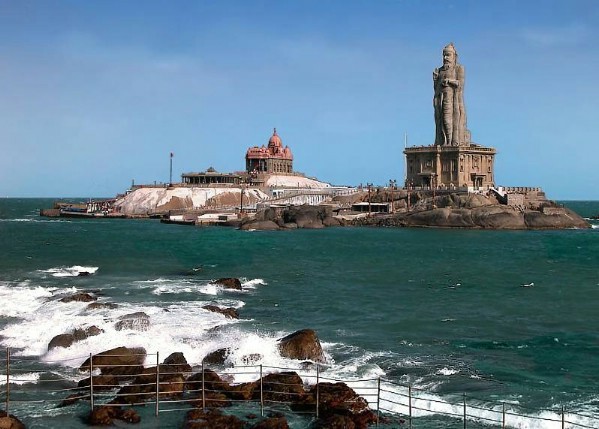 Kanyakumari is named after the virgin goddess, Kanayakumari Amman. Kanyakumari Temple also known as Kumari Amman temple located at the sea shore is the main featuring spot for the tourists to visit. 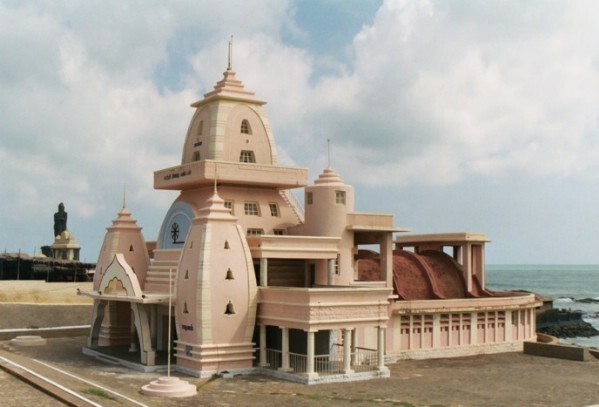 The temple is dedicated to the virgin goddess Parvati, who self-punished to marry Lord Shiva. 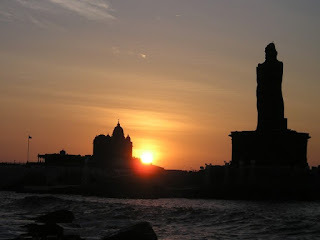 The main attractions of this place are the enthusiastic sunsets that are visible only from October 15th to March 15th. Though sunrise can be viewed throughout the year, sunrise on full moon day is the serene beauty. But we can have a view of both sunrise and sunset throughout the year from top of a hill called Murugan Kundram which also recommends for a panoramic view of Kanyakumari. Yet another distinctive sight of this spot is, the sunset and moonrise can be viewed almost simultaneously on full moon days. 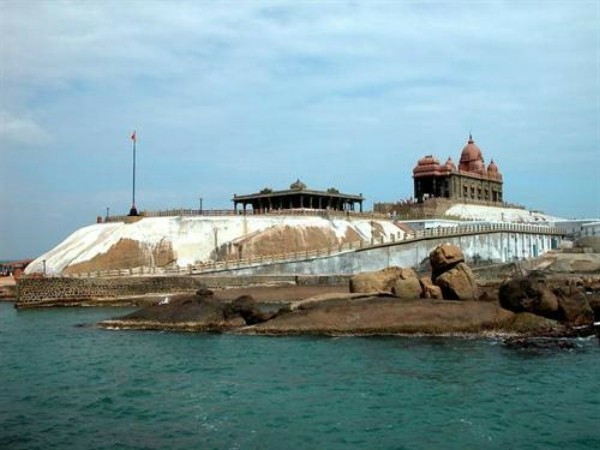 Kanyakumari known for its tranquility has very beautiful beaches with sand in multicolor. There are two rocks called as ‘Twin Rocks’ in the middle of the sea, both adding the rich Indian heritage with the Vivekananda Rock Memorial built in 1970 (where Swamy Vivekananda sat in deep meditation) and monument of Saint Thiruvalluvar. This apart, A Gandhi Memorial was built on that spot where Mahatma Gandhi’s ashes were kept in the vase for public viewing before submersion. A few notable festivals celebrated in Kanyakumari are Chaitra Purnima festival celebrated in May 1st week, Navaratri festival celebrated during the month of October and the Holy Annual festival of Roman Catholic Church celebrated in the last week of December. The facility of road, rail and air transport is available for tourists to travel. 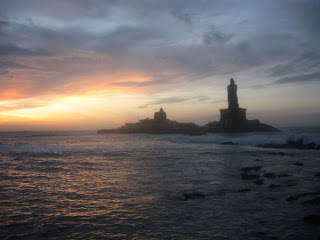 While the nearest airport is located in Trivandrum, Kerala, 87 kms away from Kanyakumari, two railway junctions, one at Kanyakumari and the other at Nagarcoil and three bus terminuses, Central and Express Bus Stand, Christopher Bus Stand and Anna Bus Stand are situated. 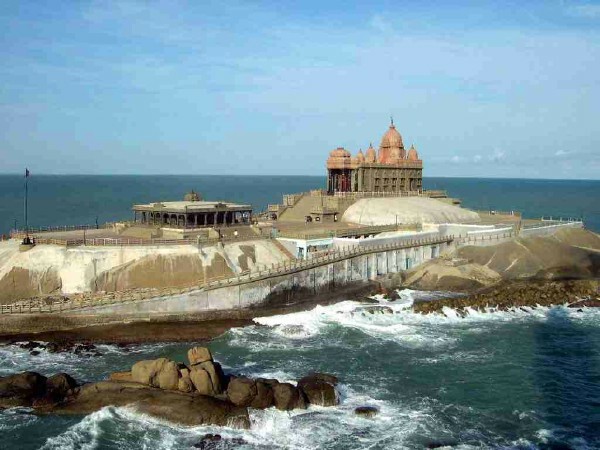 The tourists may visit the place according to their preference of choice in transport.